According to ancient tradition, in 2008 the deans of the Illustre Lieve Vrouwe Broederschap of ‘s-Hertogenbosch commissioned the British composer Antony Pitts to compose a complete polyphonic mass. This way, the Broederschap added to the religious heritage of the future. The Missa Unitatis is magical: it creates a bridge between five centuries of music and several religions. The name of the mass refers to the Oecomenic identity of the Broederschap, that decided in 1642 that brothers had to be one half catholic, one half protestant. The work is written for two choirs, forming both separately and together a complete composition. The version for two choirs has never been performed up until now. 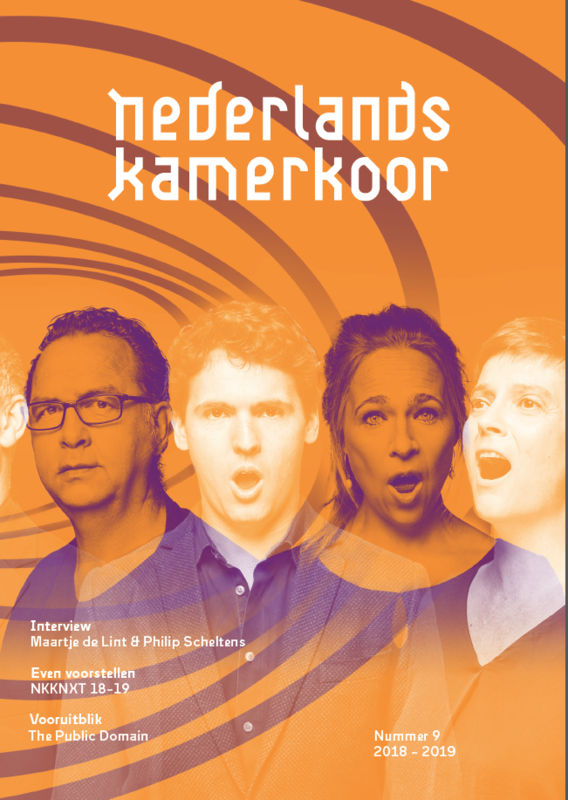 A special occasion, also because this series is the second in the season where the Nederlands Kamerkoor welcomes back a former chief-conductor: the British conductor Stephen Layton.